We are not a spa. We are a team of experienced, certified massage therapists who focus on a clinical approach to massage therapy in order create real and positive change in our client's body, mind and spirit. 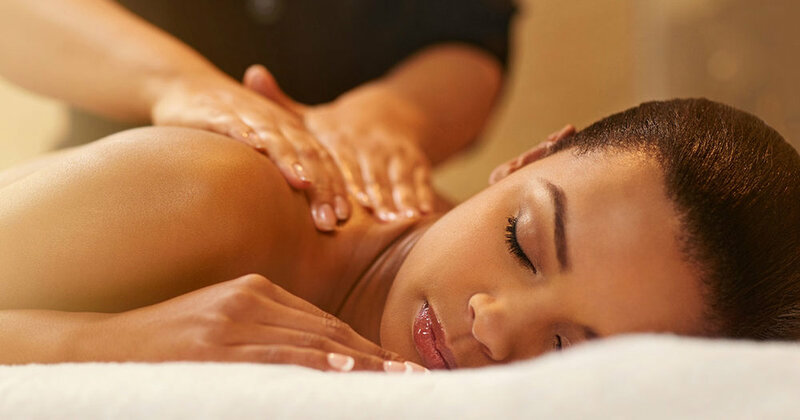 We combine a variety of therapeutic and general relaxation techniques to make sure you leave relaxed and refreshed. Thank you for visiting. We look forward to helping you. Click the "MAKE AN APPOINTMENT" button below to book your appointment today!